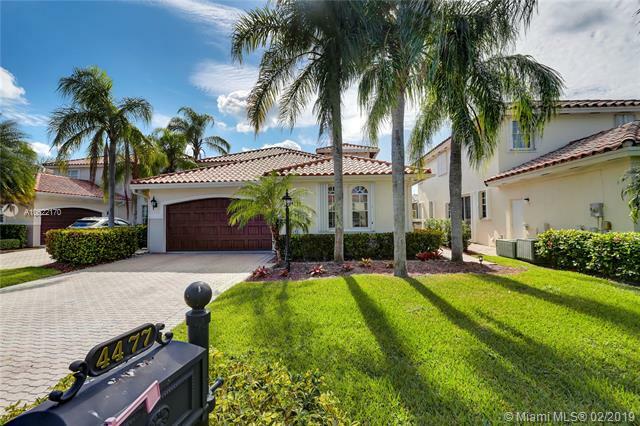 *doral estates* golfer ¬ø� ¬ø�� ¬ø��s dream*just a short golf cart ride to the prestigious trump national doral golf course. This luxury contemporary home is perfect for a large family and offers the most breathtaking golf and lake view. This magnificent three story home features the finest finishes and furnishings, 10 bedrooms, 10. 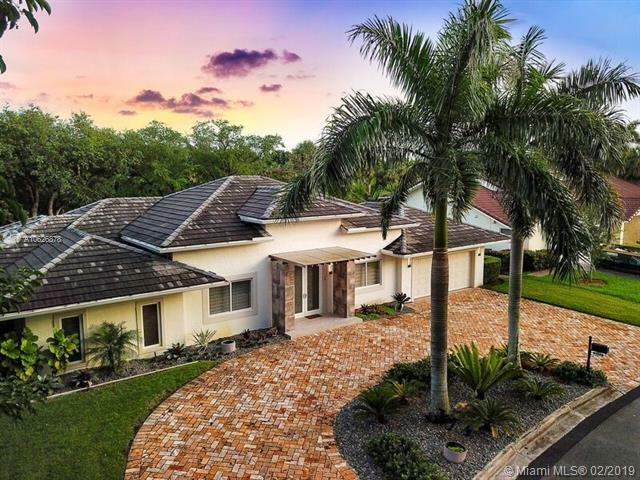 5 bathrooms, modern gourmet kitchen with the finest top of the line appliances, walk outside from your expansive step down formal living room to your beautiful private pool, barbecue and gazebo area where you will love family and friends gatherings and entertaining. The luxurious master suite is located upstairs and features a grand master sitting room and bath, walk-in closet and a large balcony. Come and enjoy the lifestyle of living in this beautiful golf course community. Fully upgraded mediterranean house. 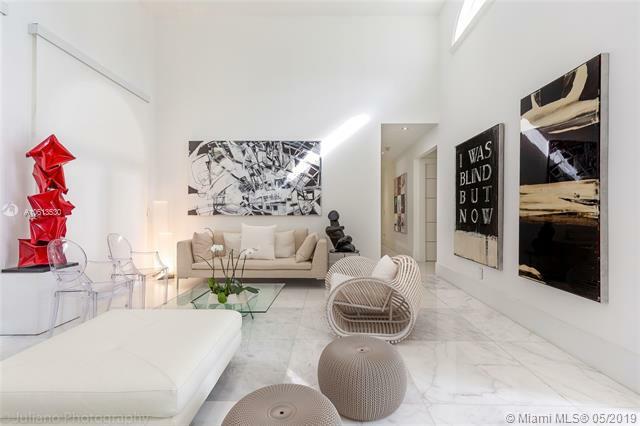 Spacious 15 ft. High ceilings , large format calacata marble floors throughout the house, italian kitchen, sub-zero appliances, including coffee maker. Water fall quartz island that can sit 8 people. Chimney, large pool and patio, excellent for entertainment. Impact windows and sliding doors. Security cameras system. Large laundry room with sink included. Parking space for up to 6 cars. Doral estates is a very safe low density gated community, excellent and prestigious location in trump national doral. Four bedrooms plus studio. Large italian kitchen with white water fall quartz. Four full bathrooms large master bathroom. Includes separate wc and bidet. Shower with glass enclosure and sauna room. Free standing tub. 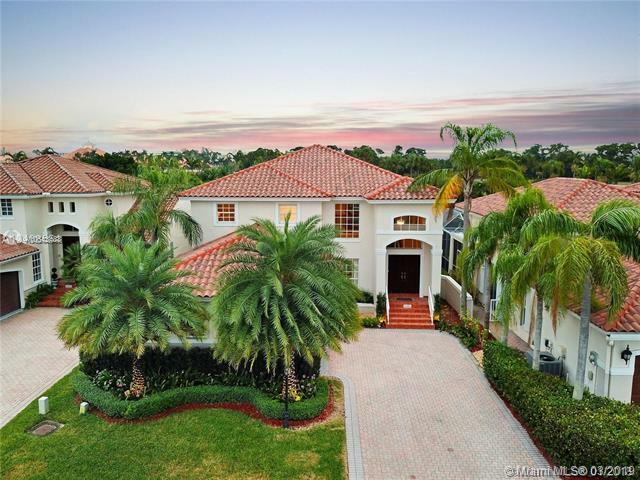 This beautifully landscaped mediterranean style home features 5 bedrooms, 4 full bathrooms & 3 car garage. Kitchen has granite counter tops, stainless steel appliances, hardwood cabinets, and wet bar. Beautiful coffered ceiling, crown moldings, marble floors, his and hers walk-in closets and lots of natural light. Oversized corner lot with pool, perfect for entertaining! 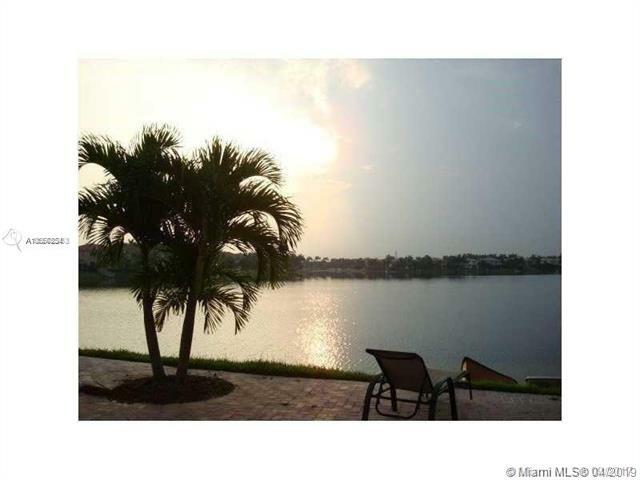 resort style community with lots of amenities and great neighboring schools. 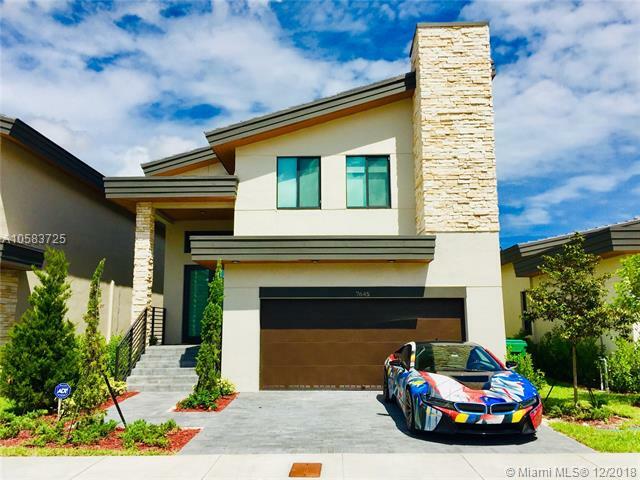 Spectacular corner home located at modern 60, the most luxury, secured and gated community in the city of doral. 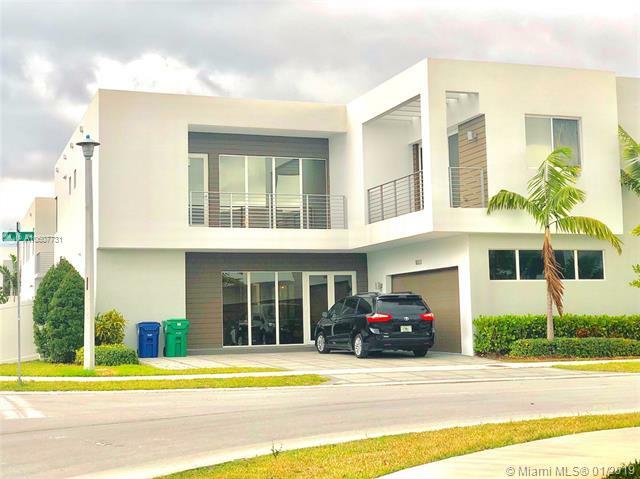 5 bedrooms, 5 bathrooms, two story house, 12" ceiling, high impact windows throughout, polish concrete floor, italian kitchen, pool, outdoor kitchen, pergola, bosch appliances, purified water system and hunter douglas blinds with blackouts. Brand new home never live in. Patio has a summer kitchen. Many extras. Park central pinnacle is a premier lennar planned community very well located in the highly sought after doral neighboorhood. Brand new astonishing single family home very close to shopping malls, restaurants, top rated schools, parks & minutes away from the airport. Community amenities include between many others grand clubhouse with ballroom, billiard room, resort-style pool, fitness center, sauna, steam room, tennis, basketball, children's water park, playground & much more. This two-story home design offers bedrooms, full baths, open concept in kitchen & family room and full volume 17'6" ceilings from the grand foyer entry to the living and dining areas, along with a garage for 2 vehicles inside & space for 2 outside. The highest level of modern architecture and design come together in a new exclusive collection of unique single-family homes. 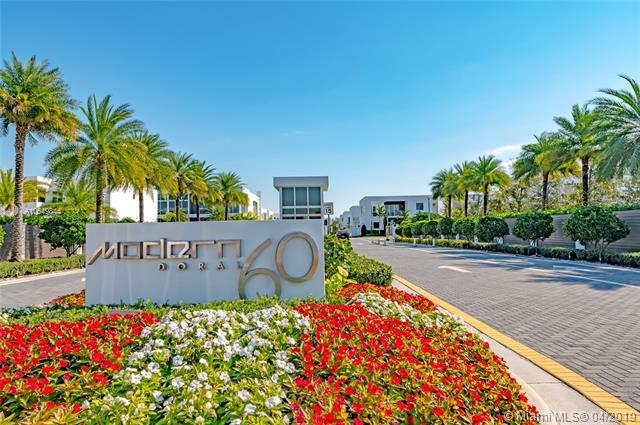 The latest luxury communities in the city of doral ¬ø� ¬ø�� ¬ø�� neovita. Each home has been individually designed to maximize space and light. With pre-wired for smart home technology in mind putting you in total control of your home at the touch of a button from wherever you might be. 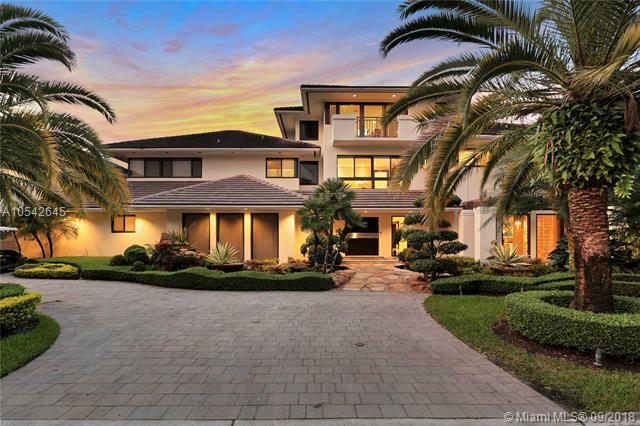 Spectacular two story mediterranean style home with water views, located in the prestigious trump national doral golf course community. This beautiful single family two story home has been recently remodeled with high end details and features 3 bed/3 baths, new kitchen, all new bathrooms, beautiful marble floors, cathedral ceilings, new roof, new high impact windows and doors, new landscaping, new air conditioners, crown molding throughout, new screened enclosure around the re-tiled and refinished pool, led lighting throughout, all new interior doors, new ceiling fans & light fixtures, 2 car garage, 24 hr private patrol security and so much more. A must see. 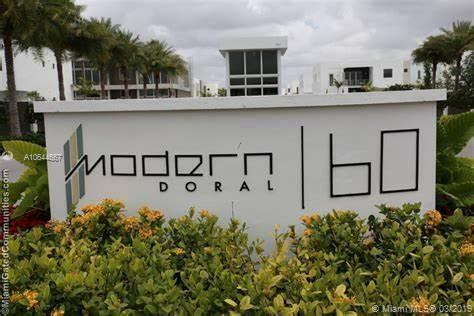 Welcome to modern doral 60, one of the finest secured and gated communities in the city of doral. 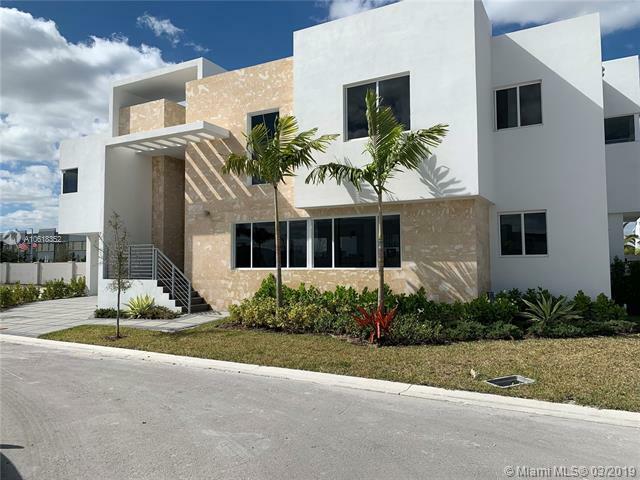 This is a luxury home, model a-1, with 5 bedrooms plus a loft, 5 full bathrooms, 2balconies, a lanai and 2 cars garage. With over 3600 sqft of living area and a total of 4714 sqft. This beautiful home has never been lived in. Through the home, it has upgraded porcelain tile floors on first floor and all bathrooms floors and walls, gorgeous premium engineered wood floors on second floor. Gourmet kitchen with top of the line appliances and amazing white carrara quartz countertops , white & stainless steel backsplash; high quality finishes. Hurricane impact aluminum windows included with over of $35k in additional upgrades,located next to the private clubhouse.